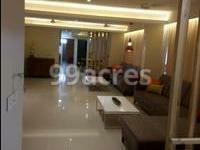 Pawan Vicenza Highbreeze, located in Vadodara, is a residential development of ABC Group. 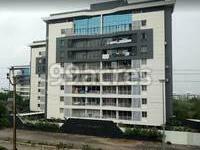 It offers spacious and skillfully designed 3BHK and 4BHK apartments. The project is well equipped with all the basic amenities to facilitate the needs of the residents. The site is in close proximity to various civic utilities. Where is Pawan Vicenza Highbreeze located? Kalali, a prime residential locality for house seekers in Vadodara. What is available flat size in Pawan Vicenza Highbreeze? Flat sizes in the project range from 1600.0 sqft to 3200.0 sqft. 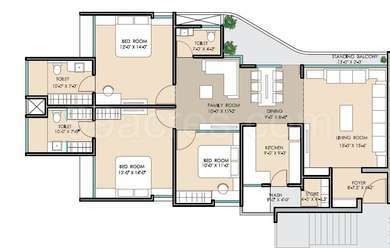 How much is area of 4bhk in Pawan Vicenza Highbreeze?  The area of 4BHK units in the project varies from 2500.0 sqft to 3200.0 sqft. What is the area of Pawan Vicenza Highbreeze?The total area that the project occupies is 4.1 Acres. How many units are there in Pawan Vicenza Highbreeze?There are 192 units available in the project. Pawan Group is recognized as a trusted name in the real estate industry. Established in 1981, the group has successfully completed a plethora of residential and commercial projects. It is backed by a team of highly qualified and experienced professionals who are fully engrossed to ensure that the company maintains high standards in quality construction. With an impressive number of completed projects under its belt and several more in the pipeline, the company looks forward to the future with confidence.